Can IT make you happier? At a time when many people were focused on the negative impact of the information revolution, BCS challenged Trajectory to robustly demonstrate the positive impact that access to ICT has on contemporary life. Through statistical analyses of secondary data – including over 35,000 global respondents from World Values Survey – this report identified that IT has a positive impact on life satisfaction, even when we control for income and other factors known to be important on determining well-being. While positive impacts were found across determinants of well-being, an ‘information dividend’ was discovered. 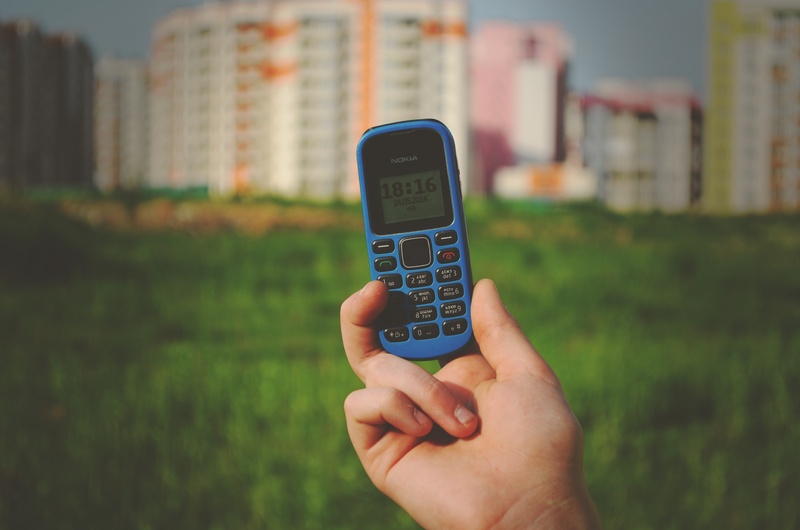 The positive impacts of communication technology are not felt evenly across groups, some groups can get more out of IT than others – but it is those that an be traditionally considered ‘disadvantaged’ that have the most to gain from the use of technology.